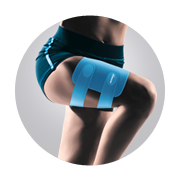 The Far Infrared Sports Series helps foster blood circulation, boost metabolism, relieve pains and ease muscle stiffness. 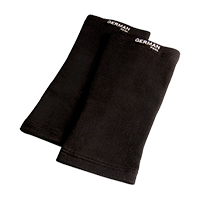 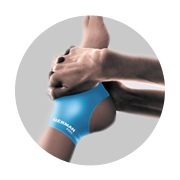 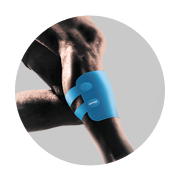 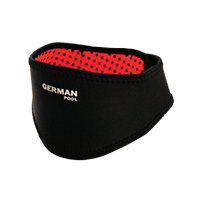 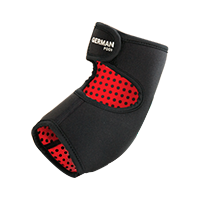 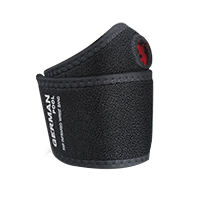 Especially designed for sports lovers, the series prevents injuries induced by sports and enhance athletic performance. 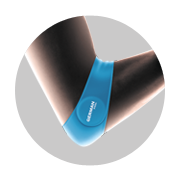 The series employs BIO-ACT technology that turns far-infrared (FIR) energy into nano structure, which penetrates the human skin to bring about resonance in the body. 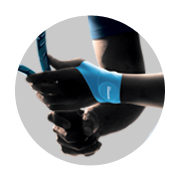 Blood circulation and metabolism is hence promoted. 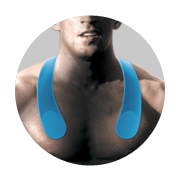 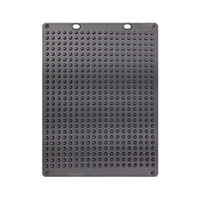 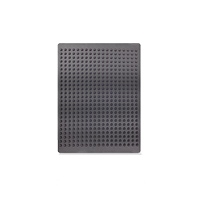 The Far Infrared Massage Pad Series is able to perform 3D massage effect. 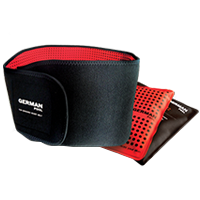 It is effective in relieving pains, stiffness, reducing fatigue and improving sleep quality.